Our family got together with the beautiful Stephanie, photographer behind SN Photography, last month to take photos of our family. This is one of my favourite photos that she captured of my kids with their cousins. She is SO talented and I can't wait to print these and hang them in our home. I started listening to Podcasts a few months ago and I am obsessed. 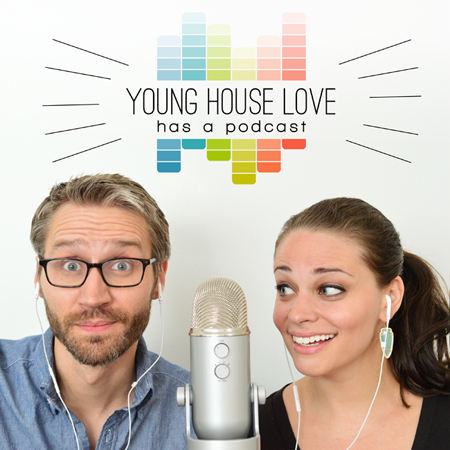 Right now my favourites are The Dave Ramsey Show and Young House Love has a Podcast. I'd love to know what Podcasts you listen to - let me know in the comments below! These wireless headphones are AMAZING. I was so excited when Sudio contacted me and asked if I would be interested in trying a pair. They are the first wireless headphones I've owned and I honestly don't know how I went this long without. The headphones are compatible with all bluetooth devices and they have a built in microphone. I use them in the mornings to listen to podcasts while the kids are watching their shows, in the bath after a long day and when I go to the gym. 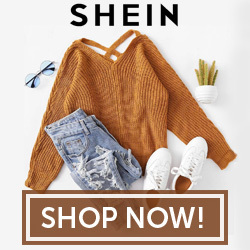 I got mine in the white and rose gold and they are gorgeous! If you follow me on Instagram, you know that for the past few months I have been trying to live a healthier and more active lifestyle. I've been going to Spin Class once a week with two of my best friends and I'm hooked. It is by far my favourite work out and the one that challenges me the most. Susan is the ultimate boss mom and her blog is about inspiring women to live the best life they can. I am in love with this easy DIY shiplap tutorial by Table and Hearth ! 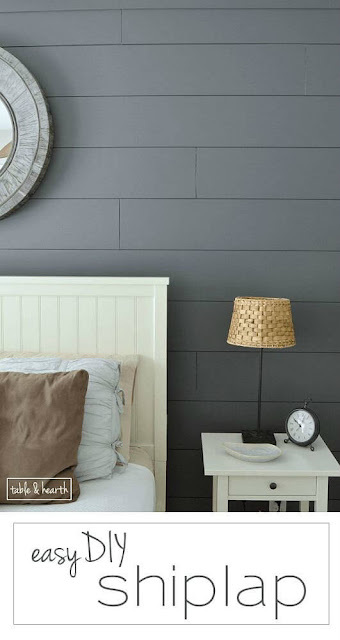 I love the dark grey she painted it and I am totally inspired to redo my master bedroom now! Have you ever tackled a DIY shiplap project? I'd love to hear how it went!